Read Indeed - Get Reading! 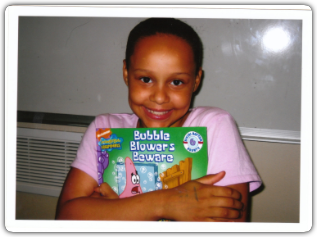 Reading aloud is not only fun, but essential to a child’s development. Studies have shown that reading forms the foundation of all learning and that children who read often (or are frequently read to) have higher self esteem, better relationships with parents, and a more positive attitude towards school. Read with your children for at least 15 minutes every day. Let children touch the books, turn the pages, and discover the pictures. 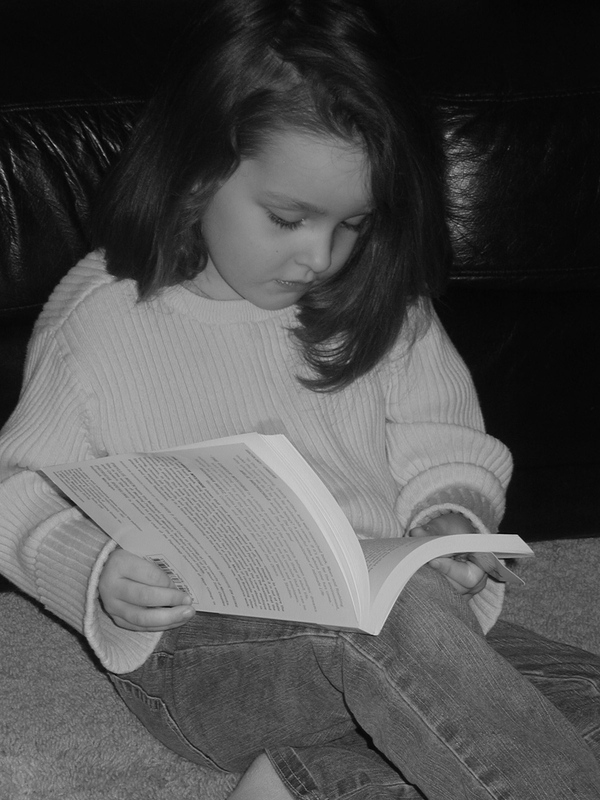 If the child is old enough, take turns reading aloud.Re-read the child’s favorites. If the child is reading to the adult, remember the 3 Ps of reading—patience, praise, and practice. Give different voices to different characters. Read slowly and pronounce the words clearly. Ask the child lots of questions about the book and comment on the text. This helps the child’s attention and comprehension of the text.Children learn from example. If they see parents reading they will also want to read!